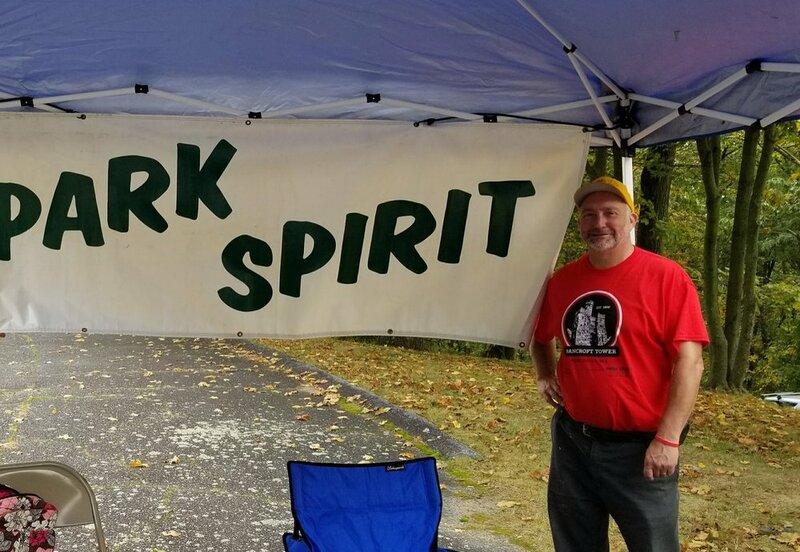 About Park Spirit: Our People — Park Spirit of Worcester, Inc.
We are a small organization: 9 Directors, 15 Committee Members, 106 supporting Members. Brittany Legasey at Morgan Landing on the '60 Days of Summer' 60 Park Tour in 2016. President of Park Spirit's Board of Directors since March 2016. She served in a volunteer capacity as Park Spirit's Director of Communications, starting in April 2014, prior to joining the Board in January of 2017. Brittany also serves as the Secretary of Park Spirit member organization the Friends of Newton Hill at Elm Park. A lifelong resident of Worcester, Brittany works for the United States Postal Service. Bob Locke leading a cub scout hike at Green Hill Park in 2017. Vice President of Park Spirit's Board of Directors since March 2017 and Director since March 2016. Bob has long been active in the Worcester community, working increase participation in the neighborhood networking site nextdoor.com and volunteering for the Hanover Theater and overseeing its Federal Square gardening group. Bob works as a buyer in Worcester County. Rick Miller volunteering at the Bancroft Tower open house in October, 2017. Director serving on Park Spirit's Board. Former President and Treasurer for Park Spirit, Rick became involved with Park Spirit in 2003 as grew the Friends of Newton Hill at Elm Park, of which he is President. Rick is a native Vermonter who has lived in Worcester since the mid-90s. Phil Bolduc cross-country skiing at Newton Hill. Director serving on Park Spirit's Board. 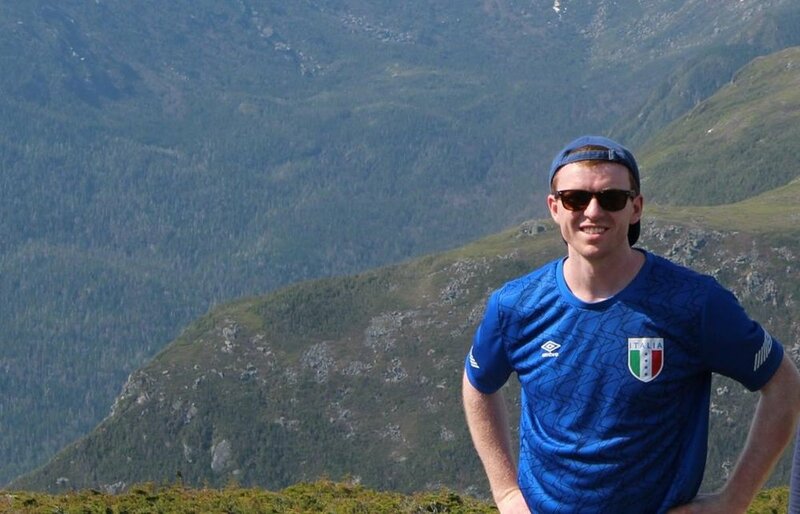 Phil became involved with the Friends of Newton Hill after attending a summer concert, joining FNH and being elected Treasurer of the group in 2017. Phil grew up in Worcester and is a practicing physician in the City. Acting Treasurer of Park Spirit. 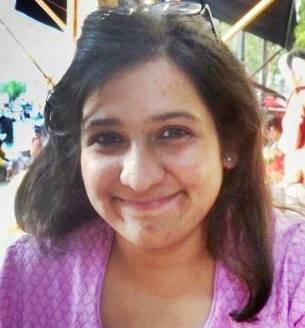 Jasmine became a Director, serving on Park Spirit's Board, in September of 2017. She began volunteering with Park Spirit after attending a guided hike at Green Hill Park. Jasmine chose greater Worcester as her home after attending Clark University. She is a resident of Leicester, MA and works as a realtor.